हम अपने Blog में जितने भी media upload करते हैं वो सभी हमारे Hosting server में hosted होता है. हमारे hosting server में बहुत से problem आते रहते हैं. Sometime जब हम Hosting को edit करते हैं तो कोई important data भी delete हो जाता है. ऐसे में अगर कोई जरुरी file delete हो जायेगा तो पूरा Blog Reset हो सकता है. 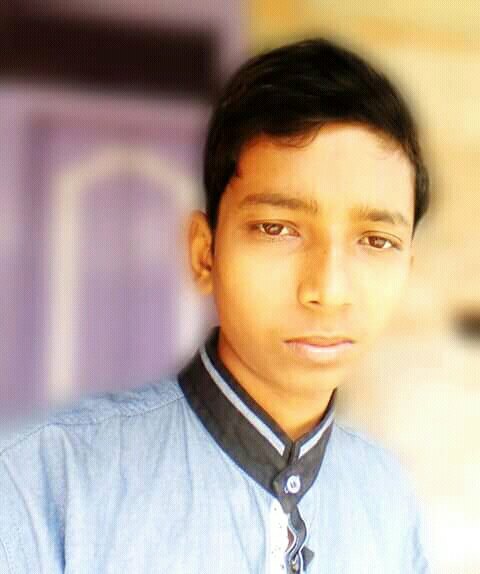 आपके Blog की सभी post और images भी delete हो सकते हैं. इसीलिए हमें Blog का Backup लेना बहुत जरुरी है. Blog का Backup क्यों लेते हैं. अगर आप Shared hosting use करते हो तो आपको पता ही होगा की shared hosting बहुत से hosting एक ही जगह होता है. इसलिए shared hosting कभी भी down हो जाता है. एक hosting से दूसरे Hosting में Blog को transfer करने के लिए Backup काम करता है. CPanel से Full Backup कैसे लेते हैं. अब Backup पर Click करें. Download a Full Website Backup पर Click करें. यहाँ Home Directory को select कीजिए. इसको select करके field में अपना Email enter कीजिए. जिससे Backup complete होने पर आपको Notification मिलेगा. Generate Backup पर Click कीजिए. aap ne kaha par kya likha hai kuchh samaj mein hi nahi aa rha hai..
please ishe jald hi thik kare. Actually me blog ko design kar raha hu so sometimes aisa ho jata hai..
Agar yahi Home Directory ka backup ka istemal mai other hosting migrate karke usme restore karu to chalega, kyoki mai bhi yahi method istemal karta hu backup lene ka. Iske sath sath apko Apne Blog ki Database ka backup bhi lene hoga.